Looking for a way show off your love of guns and the outdoors? 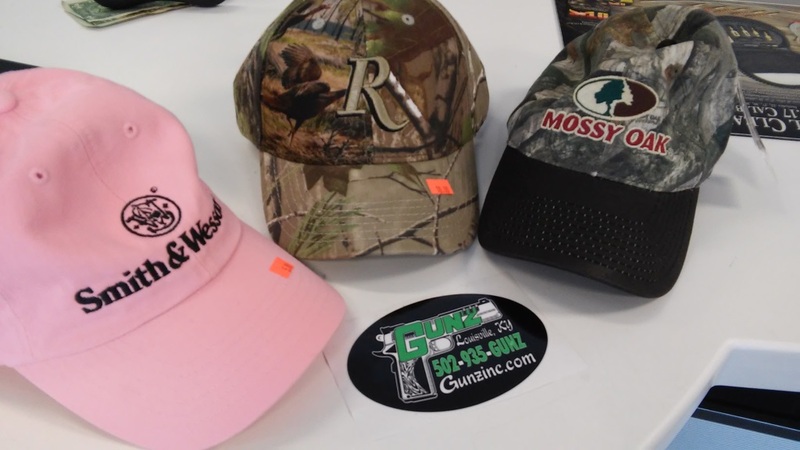 Gunz Inc. has a wide selection shirts, hats, ladies’ wear, and more. Stop into our showroom today and see what all we have to offer and stay stylish all summer long.